This week's Top Ten Tuesday on the Broke and the Bookish is Top Ten Books I Wouldn't Mind Santa Bringing Me. As I've mentioned before, I'm a big library supporter (and I'm also very cheap) so just about everything I read has been borrowed from the library. However, once I've read a book and loved it, I like to have my own copy. So it goes without saying that I love all the books listed below. They're favorites that I'm sure to pick up again someday. 2. 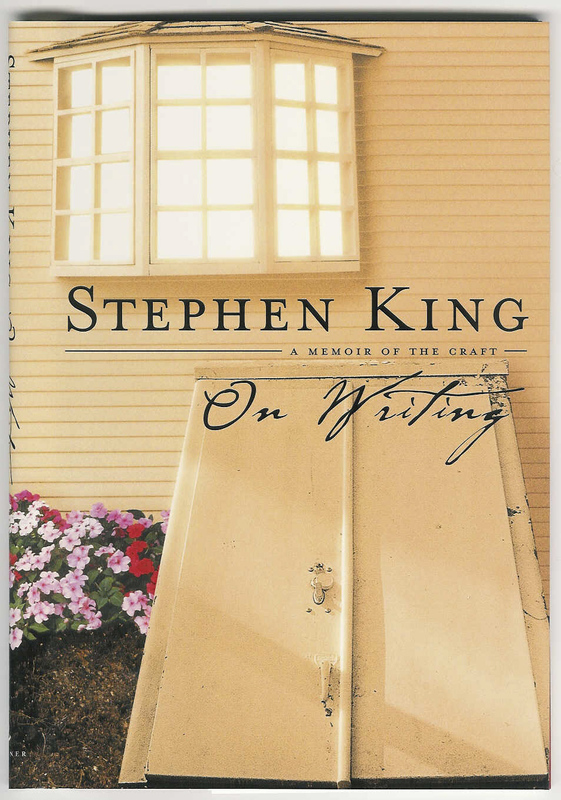 On Writing by Stephen King. 3. 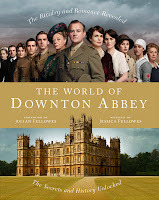 The World of Downton Abbey by Jessica Fellowes. Review here. 4. The Phantom Tollbooth by Norton Juster. 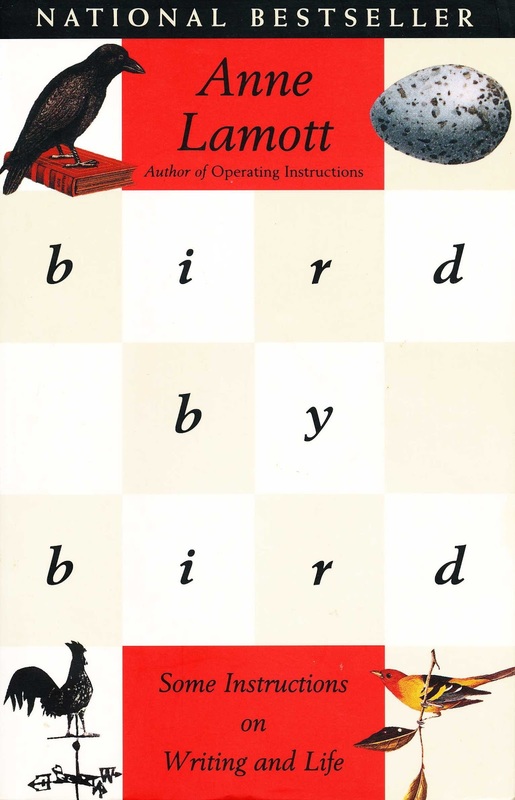 Review here. 5. 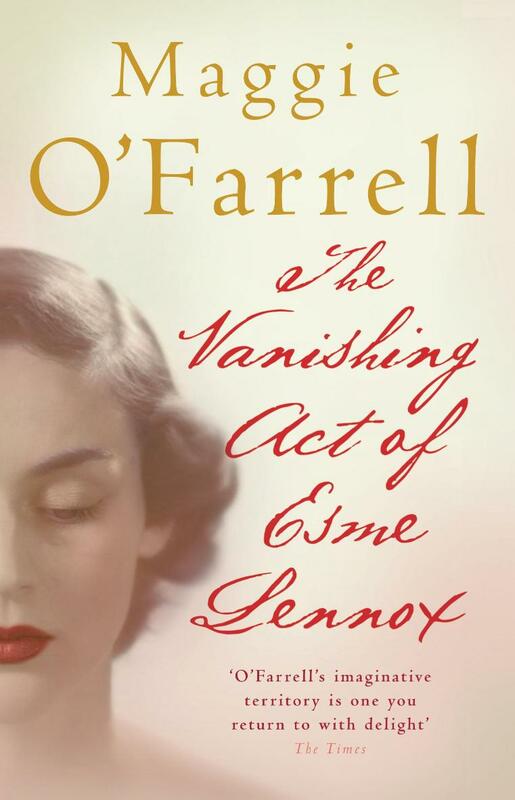 The Vanishing Act of Esme Lennox by Maggie O'Farrell. Review here. 6. 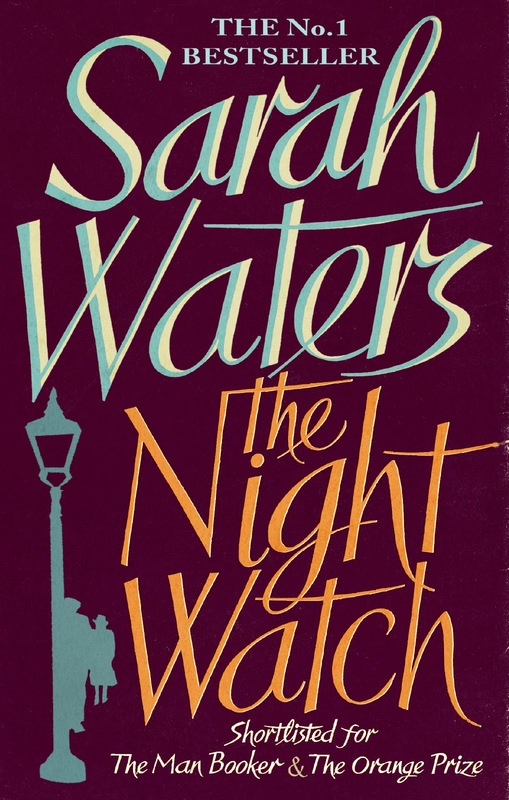 The Night Watch by Sarah Waters. 7. 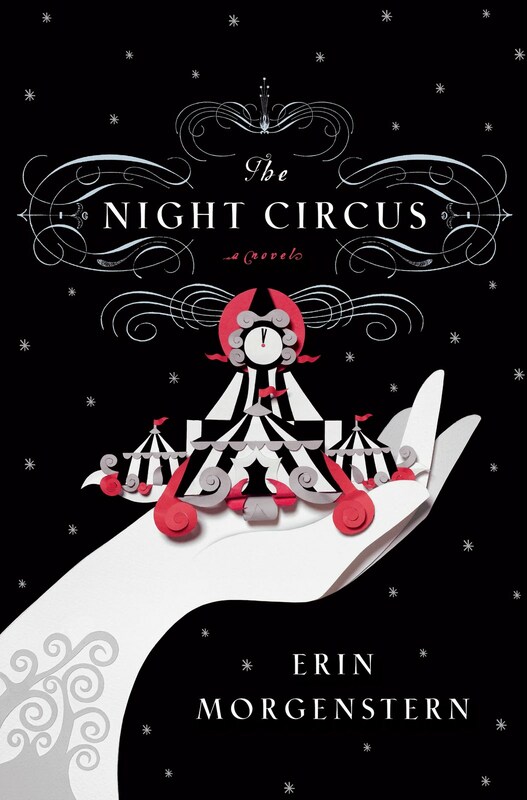 The Night Circus by Erin Morgenstern. Review here. 8. 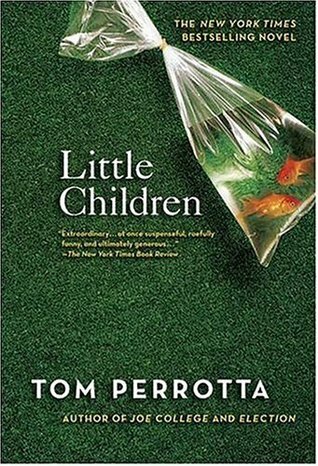 Little Children by Tom Perrotta. 9. 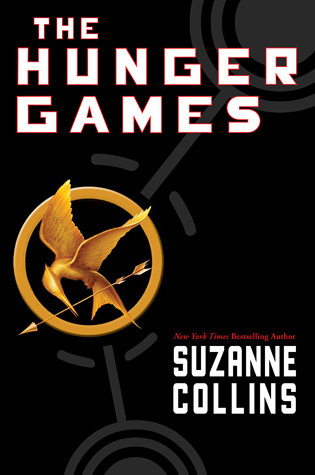 The Hunger Games by Suzanne Collins. Review here. 10. 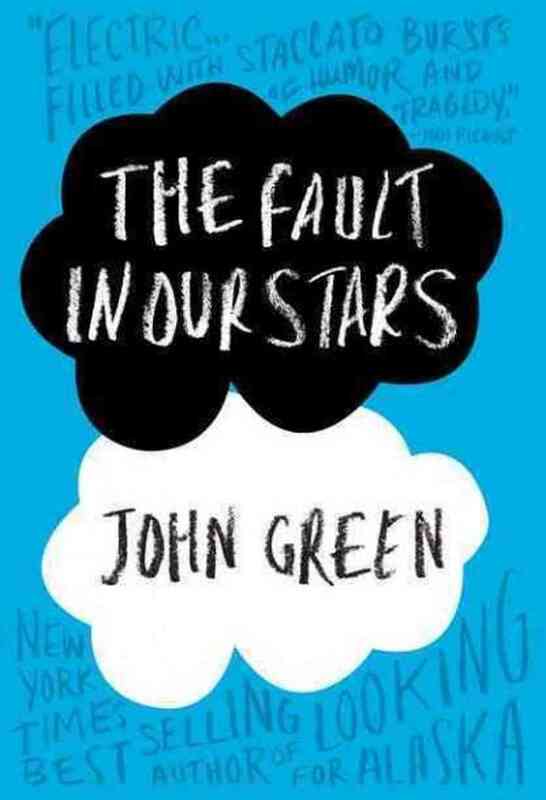 The Fault in Our Stars by John Green. Review here. 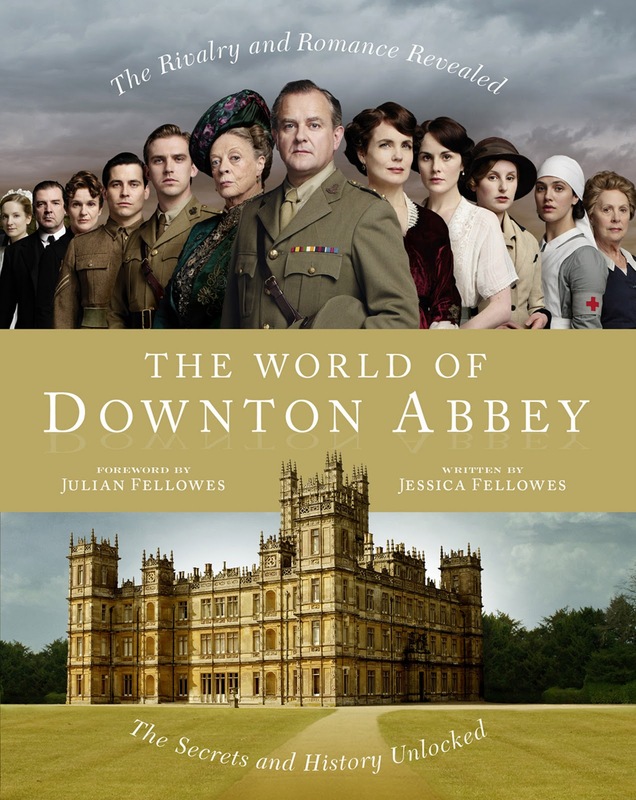 I saw The World of Downton Abbey on someone elses list - I had no idea this existed! I must get this too! Great picks, that's one Sarah Waters book I still have to read. Interesting list and I hope Santa gives you a few (or all) of the books :-) I really liked The Night Circus and The Hunger Games too. I'm just reading The Fault In Our Stars now.